Moderna interpretazione della classica nota fiori d’arancio arricchita da accordi fioriti e muschio bianco. E' sicuramente un’ottima base per personalizzare ed esaltare ulteriormente alcune fragranze Mazzolari come Il Patchouli, Lei, Lui, Vetiver. Classic orange blossom with an Italian twist, Zagara's warm, spicy star is enriched by florals and white musk. Rich and intoxicating, alive, Zagara is a run through a garden on a humid night, the scent of the flowers melting on your skin and the heady scent of their beauty laying heavy on the air. 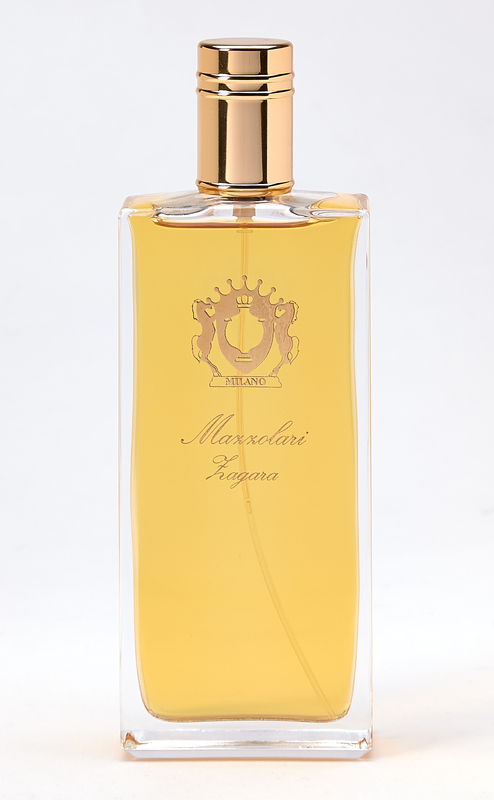 Mazzolari intended this modern-era orange blossom to be worn on its own or mixed with other fragrances (we found Lei, Lui, Vetiver and Patchouli to be big hits).